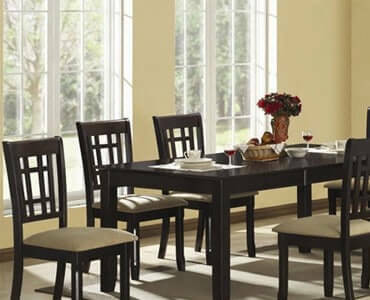 What are the ways in which laminates can be used in home décor? It can be used on the surface of all the furniture, wall panelling, modular kitchens. The application can be both on vertical or horizontal surface-tops. Few designs are however not recommended for horizontal surface-tops & are clearly mentioned in our product catalogues. To add, laminates are widely used in offices, lounges, hotels, restaurants, gyms, coffee shops as well. 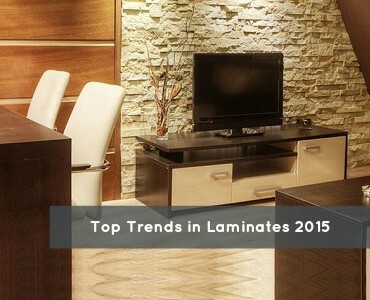 What is trending in laminates? 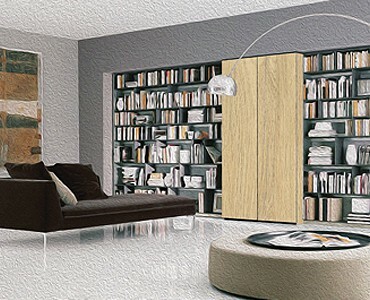 The latest trend in laminates is to use a contrasting design in the interiors. For e.g. If the wall panelling is being done with a lighter shade of woodgrain, then the furniture (bed) is being done with a dark shade of woodgrain laminates. Another e.g. : Two contrasting plain colours may be used for a door or kitchen to make it look unique. Any off beat or interesting ideas to use laminates in home décor? There are magnetic laminates which are very useful in kitchens these days. That eases a home-maker to stick a paper to it with the shopping or the to-do list. Anything else on the topic. 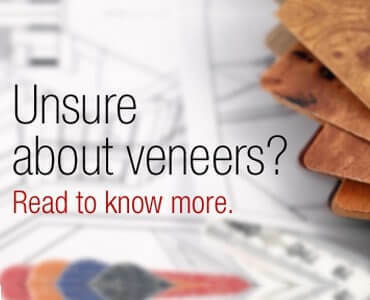 Indian markets normally choose laminates on the basis of designs, colours & textures. But there is a trend in the market, where the consumers or the architects are getting more educated about quality, maintenance & installation. This is resulting in increase of market share for branded companies.